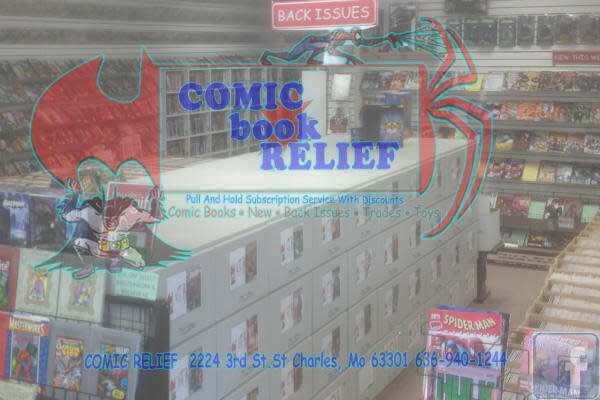 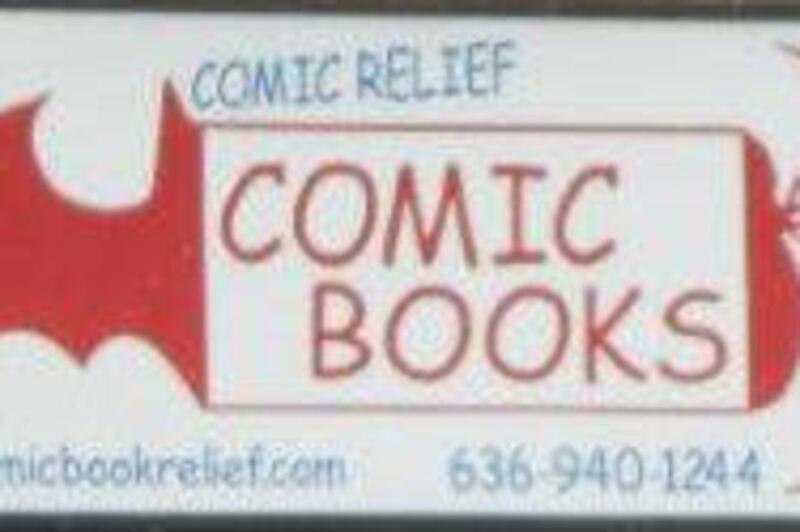 Sales of comic books, trade paper backs, graphic novels, & other comic related items. 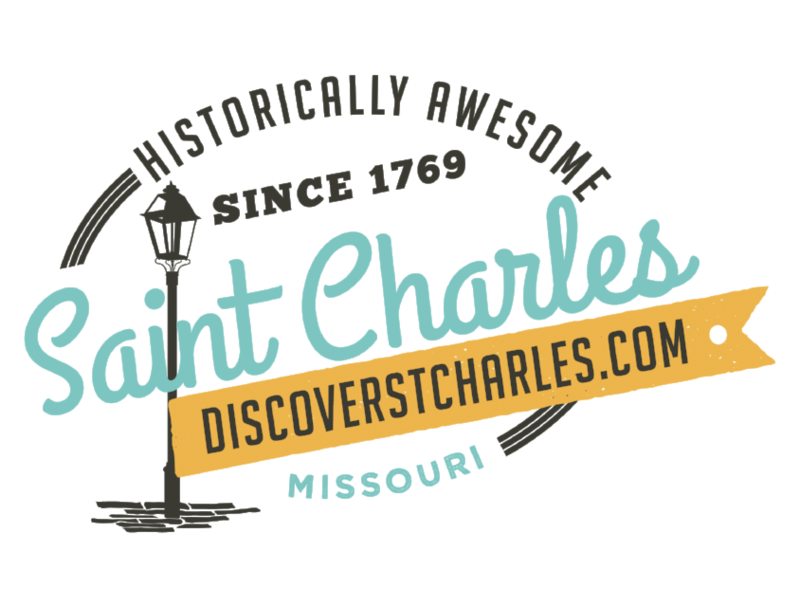 St. Charles is known for its warm welcome, unique historical perspective, and beautiful sites—there’s so much to do you’ll need more than a day. 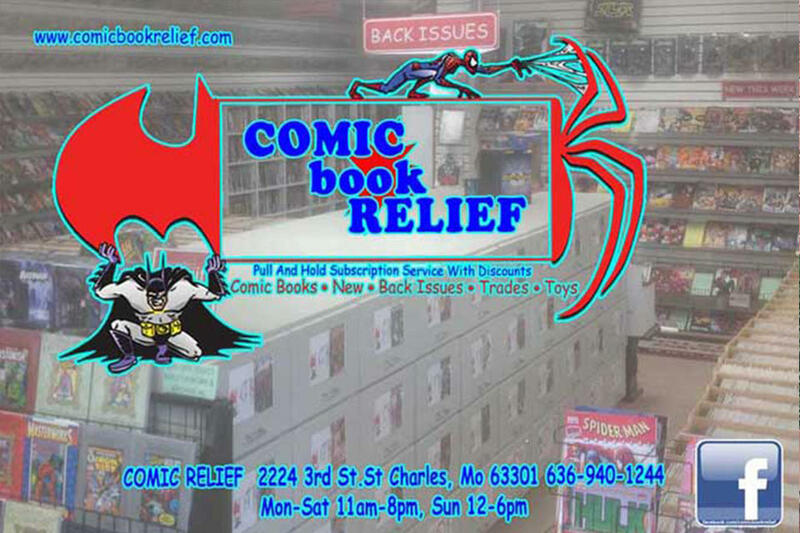 Sign up to receive updates on events and much more!